Cherry Hill is a relatively new community consisting or Patio Homes and Single Family Homes on the west side of Mt. Washington. Patio Homes or townhomes can be purchased in the mid to upper 100’s. 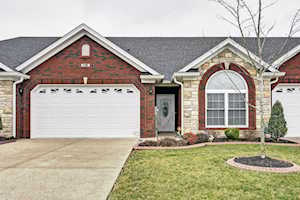 Single Family homes are priced from the mid 200’s to the lower 400’s. Cherry Hill is south of Old Mill Road (KY 44) off of Cherry Hill Parkway. 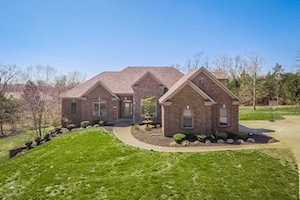 Patio Homes and townhomes for sale at CHERRY HILL in the community of Mt Washington KY in the Greater Louisville KY area, are included below. 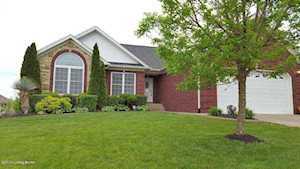 These properties for sale in Cherry Hill are updated every day from the Louisville MLS. 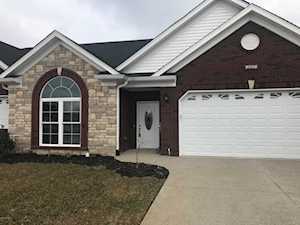 If you would like to learn more or have any questions about any of these Cherry Hill homes for sale, just click the "Request More Information" button on any property detail page. We can provide you with past sale information, comparables, disclosures, and tax info -- and we'd love to answer any questions you have.